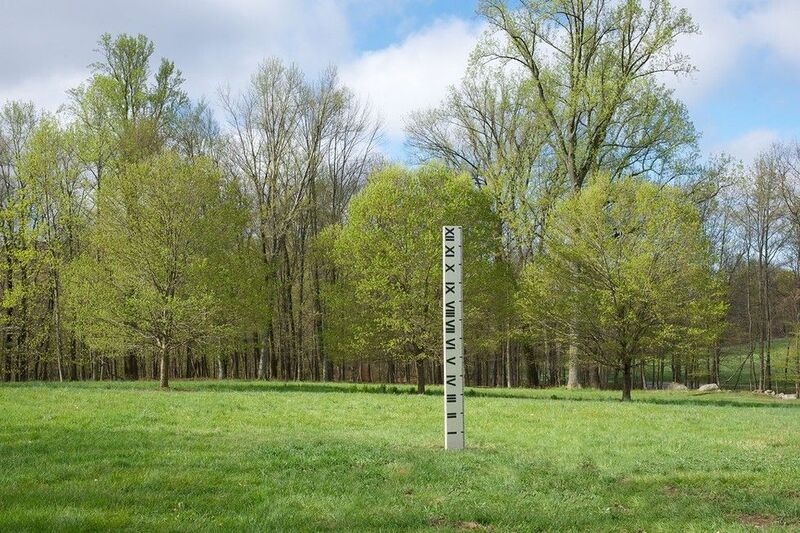 The Storm King Art Center (1 Museum Road, New Windsor, NY) presents "Measures," three new works by Josephine Halvorson, opening on May 14 and on view until November 27. This is the artists first outdoor sculpture project and the works resemble large tape measures or rulers. Also on view will be Dennis Oppenheim's "Terrestrial Studio" featuring sound, film, photography and sculpture. 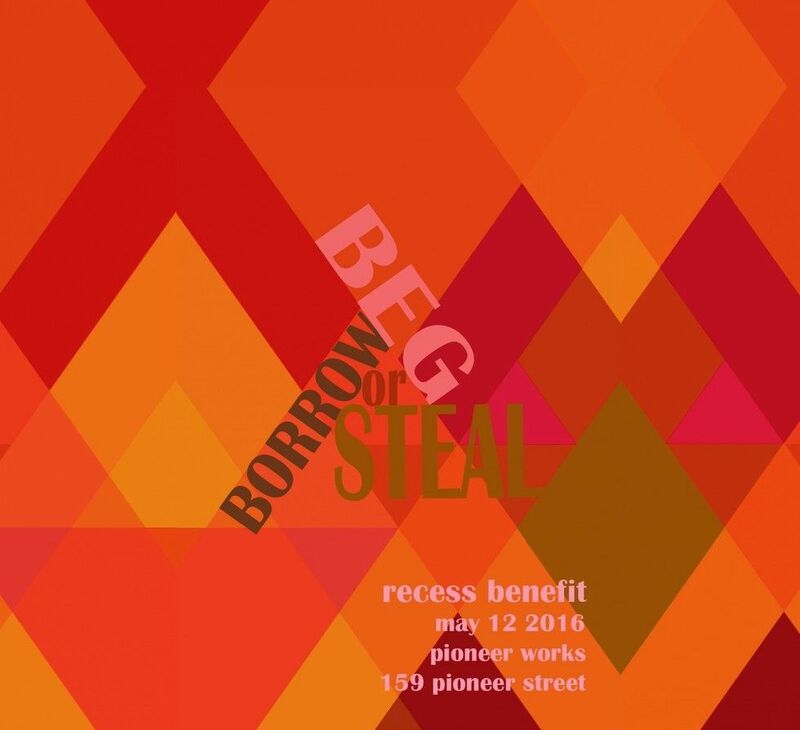 RECESS holds their annual benefit, "Beg, Borrow or Steal," on May 12, 6:30 to midnight, at Pioneer Works (159 Pioneer Street, Red Hook, Brooklyn). The main event is a game designed by Zach Gage in which guests will be given a work of art, but then can "beg, borrow or steal" a work from someone else. After dinner, there's a DJ set by Chances With Wolves. The details are HERE. 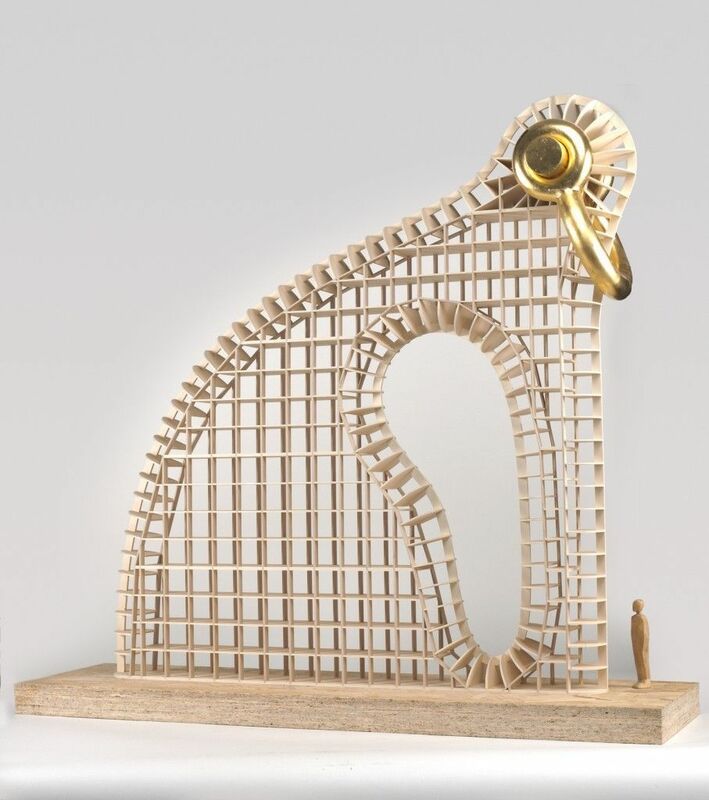 This spring's new public art in Madison Square Park will be a Martin Puryear sculpture called "Big Bling." () The work is the American artist's largest outdoor work, over 40 feet high and incorporating a multi-teir wooden structure covered with chain-link fence. It will be up from May 16 to January 8, 2017. 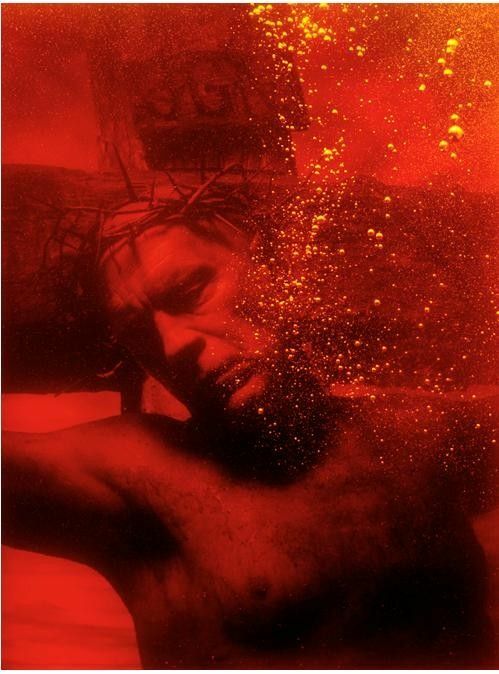 John Malkovich and Chicago photographer Sandro Miller collab'd on a series of photos called "Homage: Miller, Malkovich & Masters" that opens at Yancey Richardson Gallery (525 West 22nd Street) on May 12 and runs until July 1. The pair met in the 90s while working on a project for the Steppenwolf Theater and for this project they have re-created iconic images that have "inspired and impacted" Sandro, including photos by Irving Penn, Mapplethorpe, Diane Arbus and others. Grace Exhibition Space (840 Broadway, Brooklyn) has an ongoing program spotlighting performance art by women called "21st Suffragettes." This Friday, May 13, 9 to 11:30 p.m., they've got a work by VestAndPage and then, for Memorial Day weekend, they're doing a big show featuring Annie Sprinkle, Elizabeth Stevens, Martha Wilson and many others at their Rosekill performance art venue in Rosendale, New York. The Yonkers Arts Weekend includes everything from open artist studios to a fashion show featuring Project Runway winner Irina Shabayeva. Hop on the free shuttle and check out the city's downtown waterfront district, the Carpet Mills Arts District, Untermyer Gardens and the Hudson River Museum. All day May 14 and 15, and it's free. If you're around Times Square any night this month from 11:57 p.m. to midnight, check out the latest "Midnight Moment" on the electronic billboards. 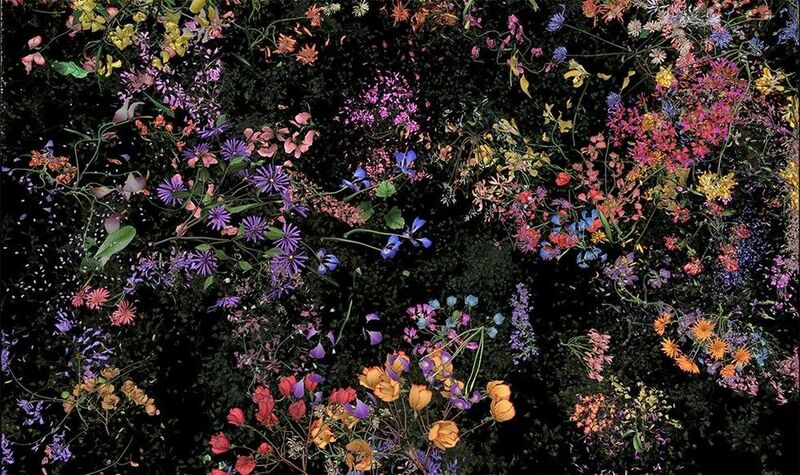 During May, there's an animation by Jennifer Steinkamp called "Botanic" depicting flowering plants that explode and then come back together. Go at 11:45 p.m. on May 12, and you can meet the artist. Times Square Arts curates the "Moments." An exhibition of new paintings by Alan Magee called "Songs for All Hours" opens on Thursday, May 12, 5:30 to 7:30 p.m., at Forum Gallery (730 Fifth Avenue). 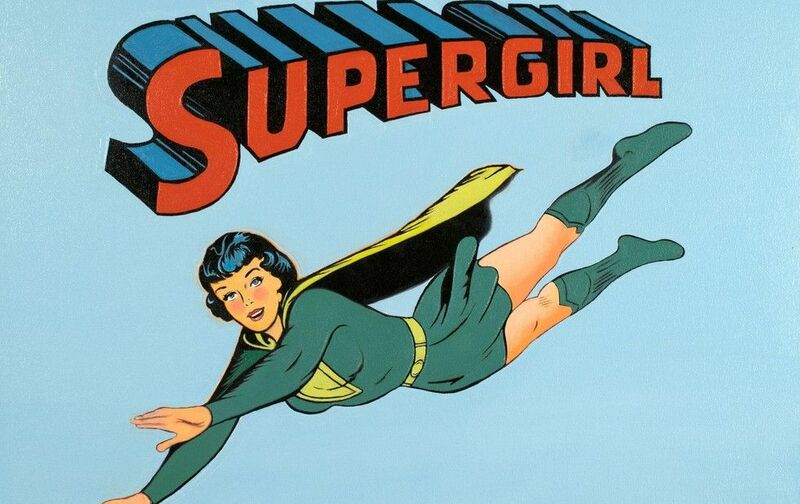 The Pennsylvania-born artist started working in NYC as an editorial and book illustrator in 1968. The 23 paintings in this show continue his "inquiry into the meaning of reality." Up until July 1. Brooklyn non-profit, performing arts venue National Sawdust has their Spring Gala on May 11, 6 p.m., at Weylin B. Seymour's (175 Broadway, Brooklyn). This year's honorees are the Pulitzer Prize-winning composer David Lang and Alicia Hall, a National Sawdust artist-in-residence. There will be performances on the night curated by composer Paola Prestini Tickets are HERE. The Judd Foundation (101 Spring Street) opens an exhibition of five works by James Rosenquist on Thursday, May 13, and on view until August 6. Curated by Flavin Judd, the installation also includes furniture by Donald Judd and selections from the Judd library in Marfa, Texas. "PHANTOM," a group show curated by Cay Sophie Rabinowitz and featuring works by Fiona Banner, Richard Bell, Andrea Bowers, David Colman etc., is on view until June 30 at Osmos Address (50 East 1st Street). Rabinowitz is the editor of OSMOS magazine. Bernarducci Meisel Gallery () (37 West 57th Street) is showing the latest body of work by Mel Ramos in a show called "The Lost Paintings of 1962: A Look Back at POP!" through May 28.